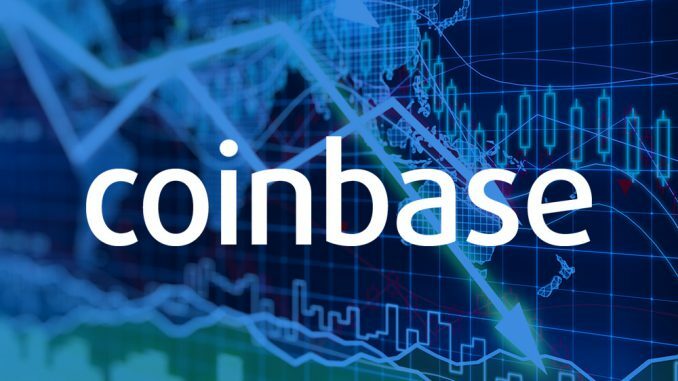 Coinbase, the largest cryptocurrency exchange platform in the United States, has taken another step in improving the user experience of traders on its platform. The San Francisco-based exchange service has increased its purchase limit from $25,000 a week to a day. Coinbase, on Tuesday (August 7, 2018) announced some changes to its trading policies geared towards improving the user experience of its customers. The platform announced the changes via a post on its blog. Traders using the San Francisco-based cryptocurrency exchange platform can now purchase up to $25,000 a day, instead of $25,000 a week. With this 7x increase, US customers can avoid multiple layers of approval and inconvenient delays when purchasing cryptocurrencies. The exchange platform decided to raise the threshold to give its customers a seamless trading experience. The cryptocurrency exchange platform has done more than increase the purchasing limit. It has also canceled the restrictions on how much a client can buy or sell at a time. This can take effect after the client’s funds have reached the startup’s wallets. Before now, clients using the Coinbase accounts had limits to the amount of cryptocurrency that could be purchased or sold due to security and regulatory compliance issues. These limits, however, varied and was based on factors such as payment method used, purchase history, account age, amongst others. These restrictions have unfortunately made transactions a chore, as they became tedious and time-consuming. In trying to make cryptocurrency transactions less exhausting, Coinbase decided to cancel buy and sell limits for ease and convenience. Taking effect on August 7, 2018, Coinbase customers can trade cryptocurrency immediately after making their purchase. They would no longer have to wait for five days for funds to settle. With this update, customers will receive an immediate credit for the funds being sent from their bank account. They can then buy and sell crypto to and from their USD wallet right away, but cannot send their funds off the Coinbase platform until the funds coming from their bank have settled. Coinbase announced on August 7th that it had successfully launched Ethereum Classic and was accepting transfers of the digital asset. The cryptocurrency exchange platform also happily announced that it had resumed operations in Wyoming after a three-year hiatus. What do you think about the changes made by Coinbase? Keep the conversation going in the comment section below. Image courtesy of the Coinbase Blog.